Premier Notley met with members of the Filipino community and announced development of a K-12 Filipino language and culture curriculum. 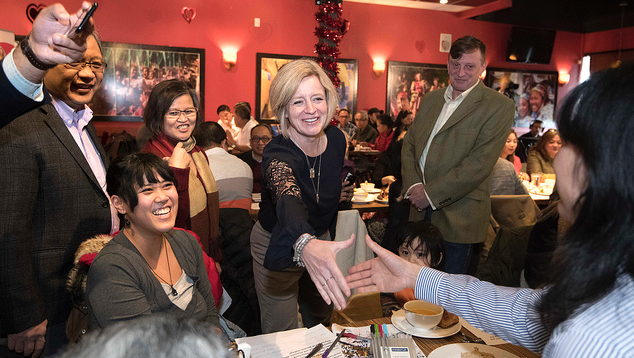 At a roundtable with community leaders, Premier Rachel Notley announced the government will expand learning opportunities for students by developing a Filipino language and culture curriculum. 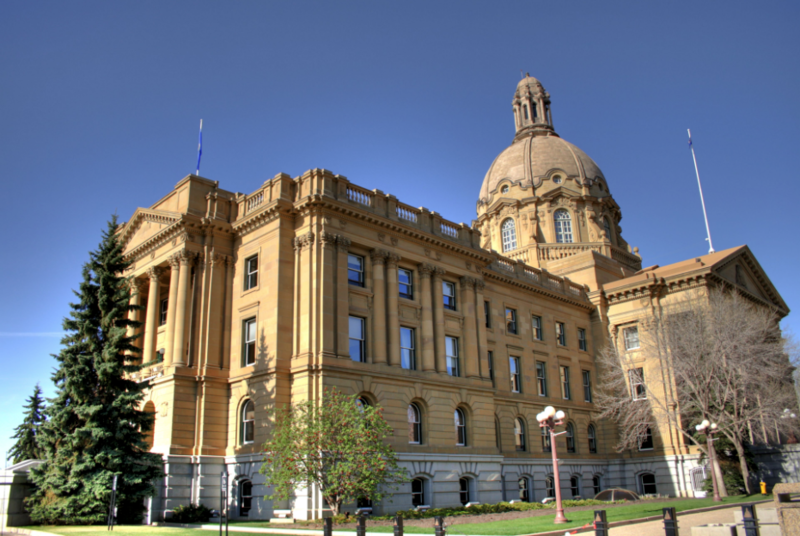 There are about 170,000 people of Filipino heritage in Alberta, and this new curriculum will help these children and youth connect with their heritage and culture. Expanding Filipino language and culture programming to students in kindergarten to Grade 12 follows community requests to improve Filipino language offerings in schools. Filipino language and culture curriculum is currently offered at the high school level as a locally developed course in some school jurisdictions, including Calgary Catholic School District, Edmonton Catholic Schools and St. Thomas Aquinas Roman Catholic Schools. After the new K-12 Filipino curriculum is developed, Alberta Education officials will work with stakeholders and community partners to identify resources to support the curriculum. The K-12 Filipino language and culture curriculum will not be mandatory. School authorities have choice and flexibility in offering language programming that best meets the needs of the communities they serve. Besides English and French, 26 languages are currently available for study in Alberta, including American Sign Language, Arabic, Blackfoot, Cantonese, Chinese, Cree, Dene, Filipino, German, Greek, Gujarati; Hebrew, Hungarian, Italian, Japanese, Korean, Latin, Nakoda/Dakota, Polish, Portuguese, Punjabi, Russian, Spanish, Swedish, Tsuut’ina and Ukrainian. 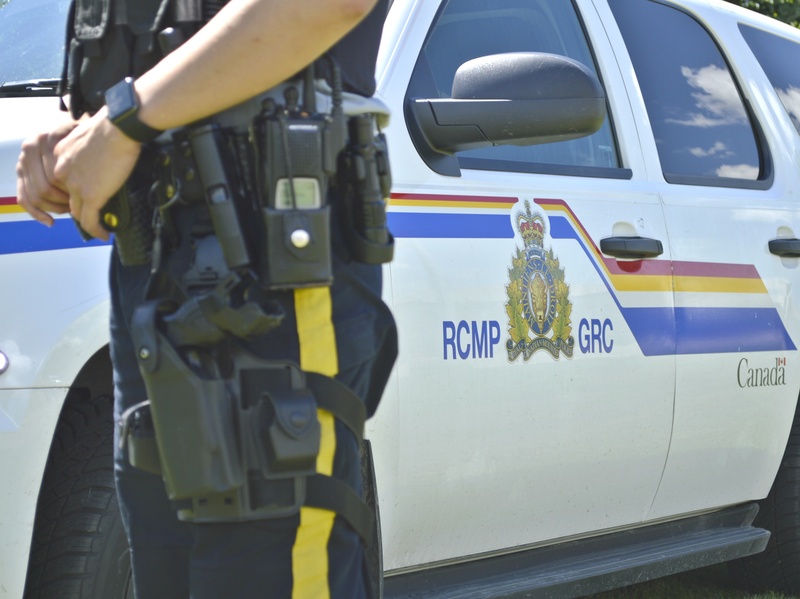 RCMP seize enough cannabis to make nearly half a million joints!